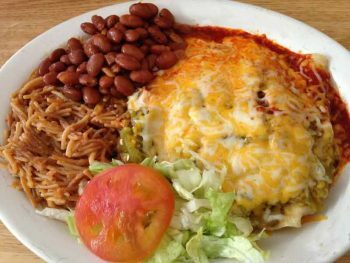 Arrey is 25 miles south of Truth or Consequences, via Interstate 25 or take the scenic route, Old Highway 187, past fields (depending on the season) of green chile, cotton, onions, pumpkins, alfalfa, and more. 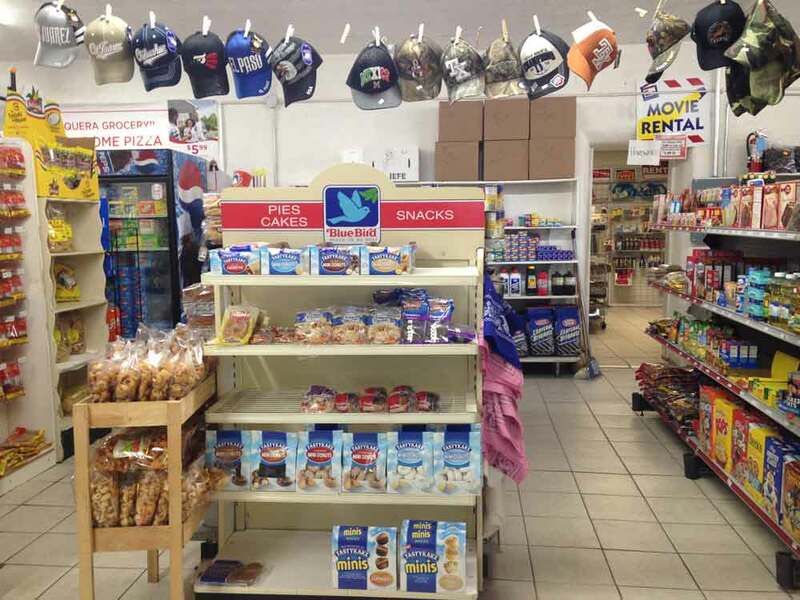 Baqueras Grocery is a one-stop shop in Arrey New Mexico. If you’re traveling on Highway 187 between Hatch and Truth or Consequences, stop in! 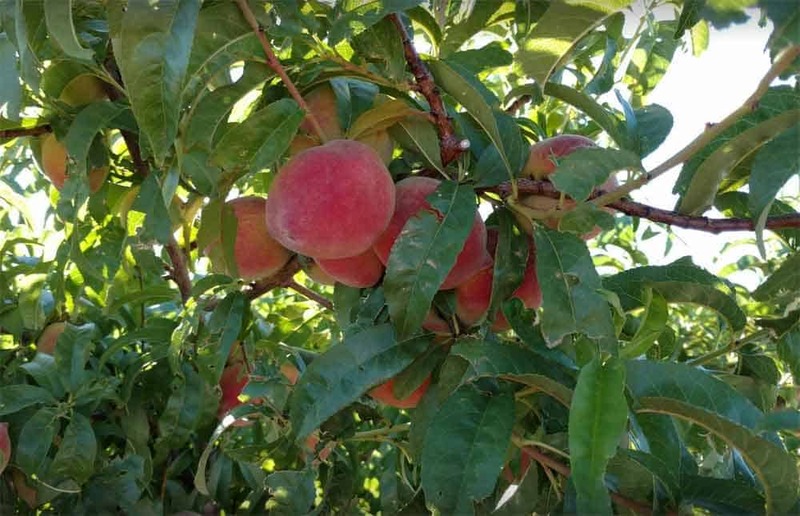 A commercial and pick-your-own orchard growing apricots, peaches and more. 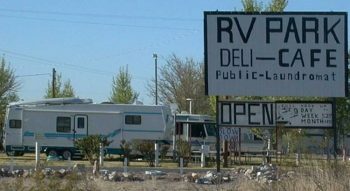 Arrey RV Park can accommodate all rig sizes including mobile homes. We have an excellent Clubhouse with a kitchen and cable tv. Movies, board games and books are available in the clubhouse. On-site activities include potlucks, happy hour, and more. RV and boat storage are available.